Imagine if you could reduce your monthly outgoings, raise extra cash if needed and not affect your credit rating. Many of us have credit cards, store cards and different loan agreements. If you are able to keep on top of these debts and repay the credit and store cards in full each month, then they are a very useful. However, problems can occur when the temptation to run up card balances gets out of hand and you can only afford the minimum payment each month. You have a credit card with £3,000 outstanding with an annual interest rate of 16.9%. The monthly minimum payment is 3% of the balance or £5, whichever is higher. By just making the minimum payment each month (assuming the interest rate stays the same), this credit card could take over 18 years to repay. With store cards the interest rate could be even higher and the time taken to repay would be much longer. To many of our clients, a healthy credit rating is vital to their future plans. Your credit rating (or score) is affected by a number of different factors, including the number of accounts you have, the credit you have available, the different types of accounts and your payment history. In our experience, if you have a number of credit cards where you only make the minimum repayment each month, this can affect your credit rating. This is because your debts are not reducing. By consolidating these debts into one secured loan with just one monthly repayment, you should see an improvement in your credit score. If you have live accounts with a poor credit history, by repaying these debts and closing the accounts you will indictae to the credit reference agencies that your problems are over. What should I do if I want to consolidate existing debts? We recommend that you list all of the debts you wish to repay and find out the interest rate you are currently paying. 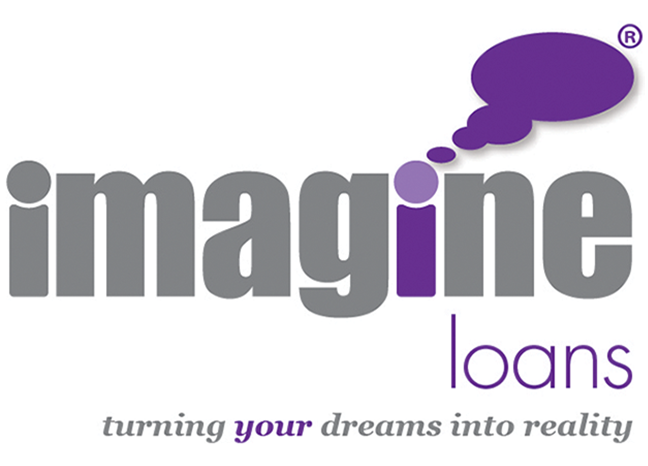 Then call Imagine Loans free on 0800 710 1777 for a free no-obligation quotation. Use your reduced monthly repayment to save for the future. It makes sense that if you are able to reduce your monthly outgoings, you use some or all of the savings to plan for your future. Whether you put money aside each month to boost your savings or put money into a pension scheme, it's important to ensure you use the savings you make wisely. You should never take a debt consolidation loan and then run up lots of further unsecured debt.